As we all try to deal with the below zero temperatures that continue throughout the region, why not get out of the house, heat things up and enjoy an entertaining night of family-fun? From sports events to expos, to a Broadway in Erie show, there’s something for everyone! Time is running out for you to see Connor McDavid play here at Erie Insurance Arena. 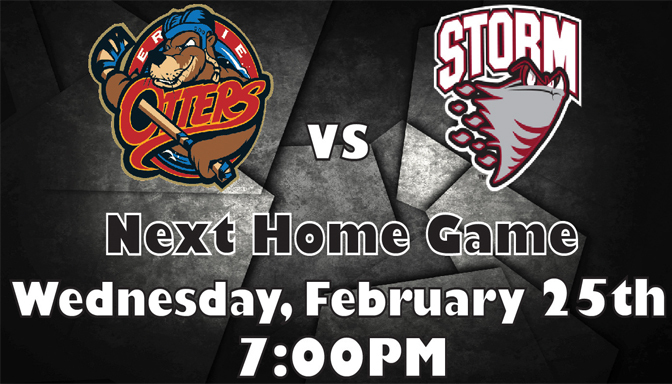 Make sure you get your tickets now for Wednesday, February 25th as the Otters host the Guelph Storm. The Broadway in Erie Series presents “Flashdance the Musical” at the Warner Theatre Thursday, February 26th. 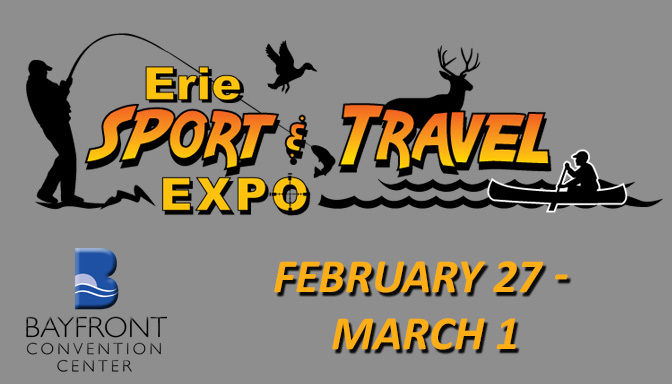 And if you’re looking ahead to warmer weather, you’ll want to check out the Sport and Travel Expo scheduled for Friday, February 27th through Sunday, March 1st at the Bayfront Convention Center. 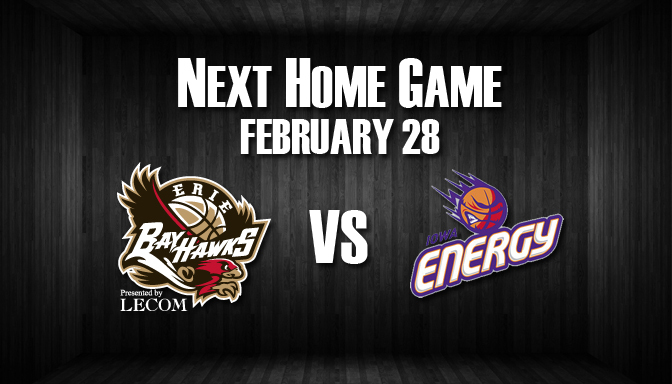 Plus, the Erie Bayhawks are at home Saturday, February 28th against the Iowa Energy with a 7pm tip-off. There’s so much going on right in our own backyard – we hope you Get Up and Go! to one of the many events!! !